Here under you will find the most interesting promotions. 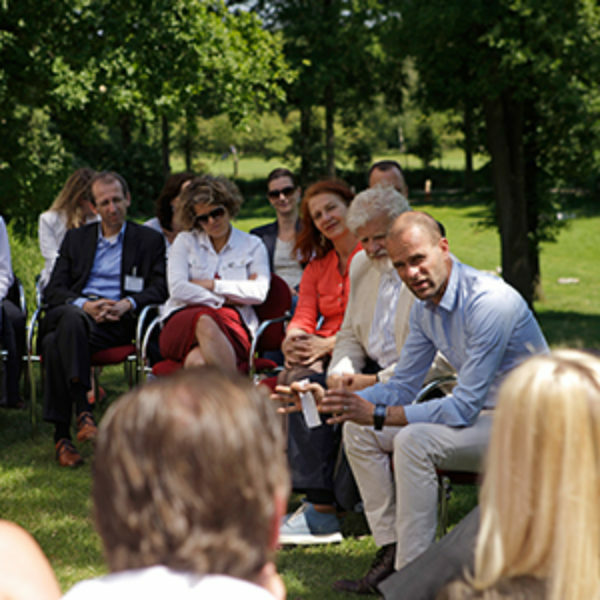 Are you hosting a businessmeeting @Papendal? Then you’ll probably qualify for adding a complimentary sports speaker to your meeting. Please find here the conditions.